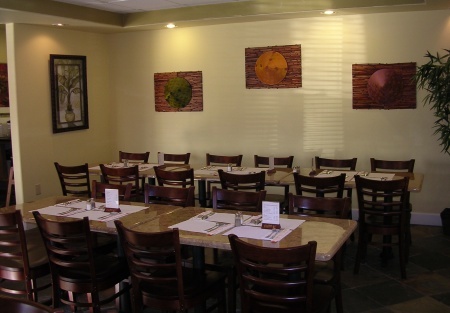 This Vietnamese restaurant facility is located in the heart Folsom, near the Historic District. Keep this restaurant Vietnamese or convert to a new concept except Japanese. The equipment is in excellent condition and it state-of -the-art. There are 3,150 sq/ft and seats up to 99 with a plenty of parking. The base rent is $4,725 plus $1, 164 CAM. 9 years remaining on the lease with an option to renew for 5 years. The Seller will finance 20% of the Purchase Price. Stand free building with a lot of parking.